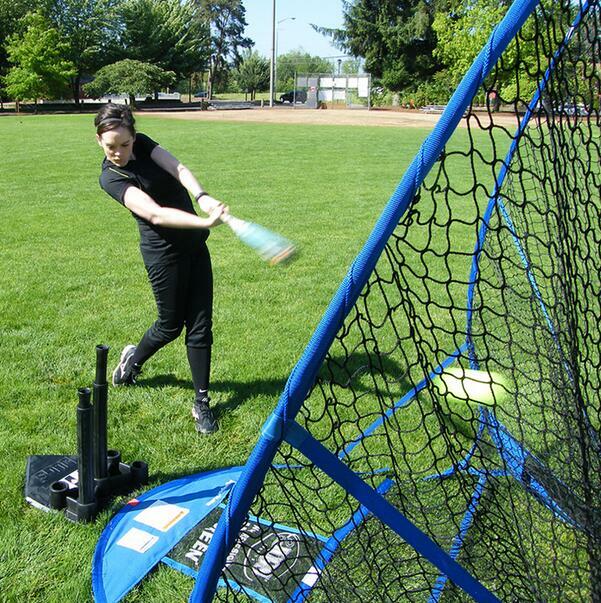 This Baseball Batting Net Is A Durable And Portable Baseball Training Net Perfect For Tee-Ball Practice, In-Field Practice, Soft-Toss, And Softball And Baseball Pitching Practice. 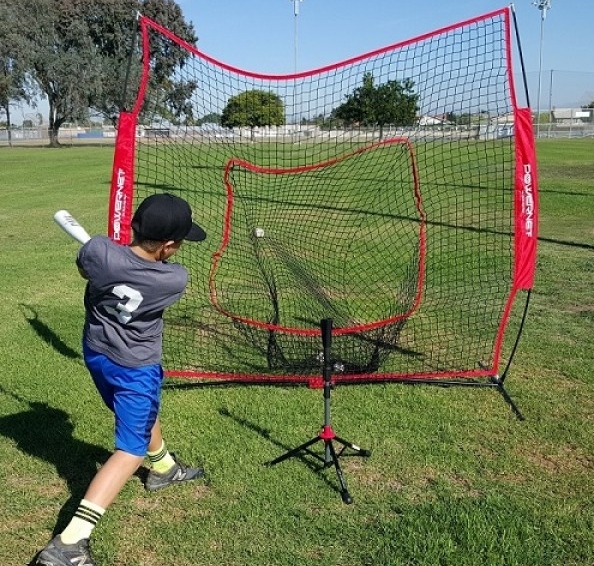 The Uniquely Designed Bow Frame Design Allows The Slight Bend Of The Poles To Allow For Flex And The Result Is A Sturdy Structural Net That Will Resist All Levels Of Pitching, Throwing, And Hitting Stress. 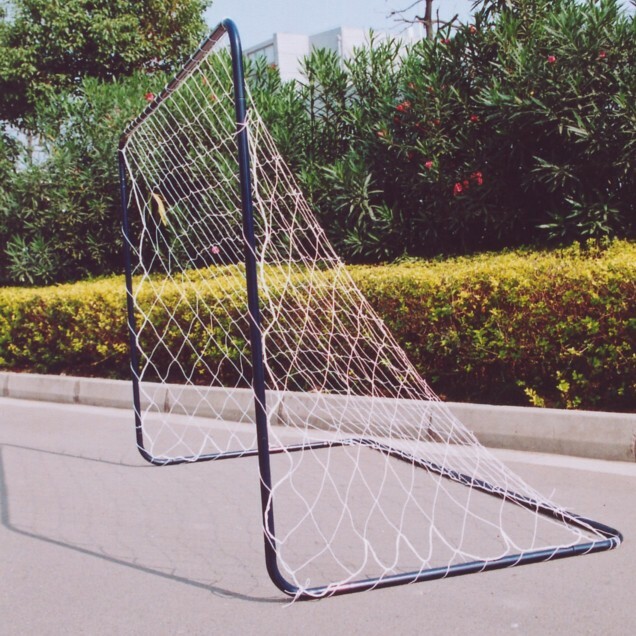 Looking for ideal 7x7 Baseball Net Manufacturer & supplier ? We have a wide selection at great prices to help you get creative. 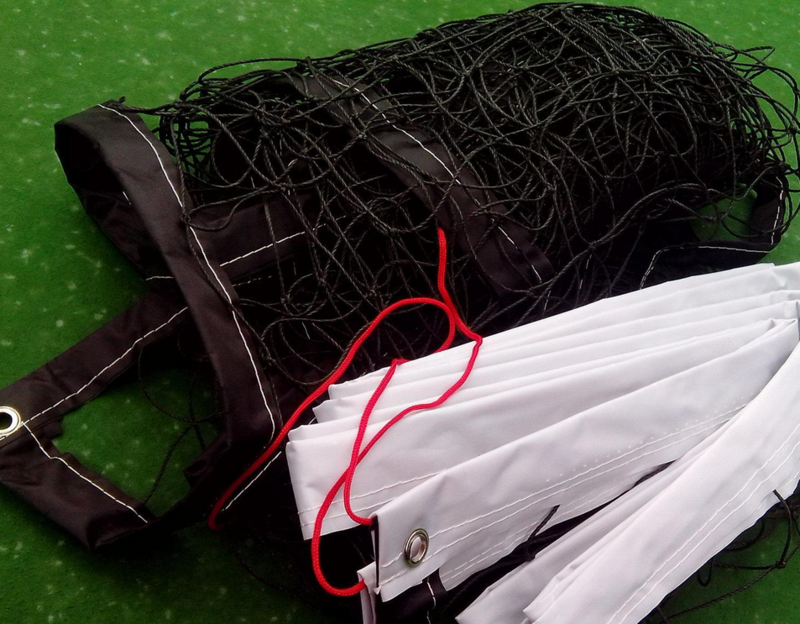 All the High Quality Bow Net are quality guaranteed. 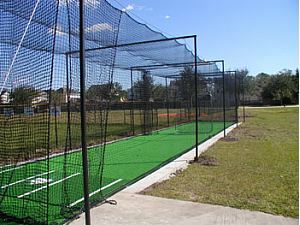 We are China Origin Factory of Baseball Batting Net. If you have any question, please feel free to contact us.